BRITISH COLUMBIA, Canada - British Columbia is Canada's most westerly province, and is a mountainous area whose population is mainly clustered in its southwestern corner. BC as it’s most commonly referred to as is Canada’s third-largest province after Québec and Ontario, making up 10 per cent of Canada’s land surface. There is an abundance of lakes that offer some of the most unique bodies of water to paddle on. Coastal landscapes, characterized by high, snow-covered mountains rising above narrow fjords and inlets, contrast with the broad forested upland of the central interior and the plains of the northeast. British Columbia holds most of its population in the southern part of the province and on the coast. 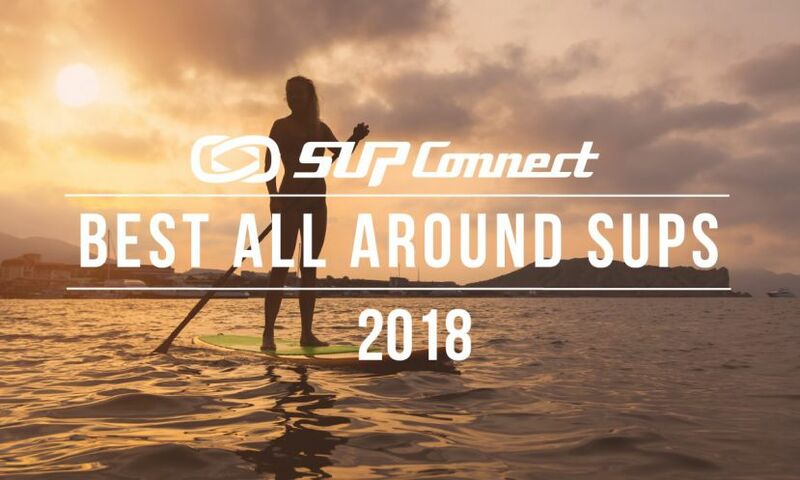 The large amount of valley and mountain ranges create water flow throughout the whole province creating the perfect destination for standup paddle boarding. The Okanagan Valley is known for its sunny climate, dry landscapes and the lakeshore lifestyle. 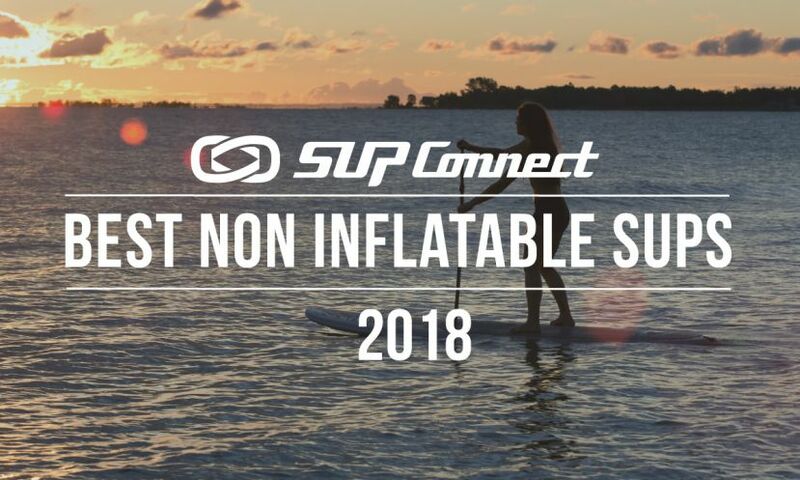 The economy is based around recreation, which includes lots of water sports, especially paddle boarding. The region also boasts great fruit production, and of course, a recent shift in focus towards vineyards and wine. There are several valley lakes throughout the Okanagan region that can bring you to some of the most beautiful landscapes in the world. Most people travel to Okanagan in the summer time as temperatures mimic those of Palm Springs, California, yet the valley holds beauty all year long. One is able to Paddle on the lake in the middle of summer, or winter which makes it great for adventure lovers that live here! The main lakes that most locals would recommend are Okanagan Lake and Kalamalka Lake. 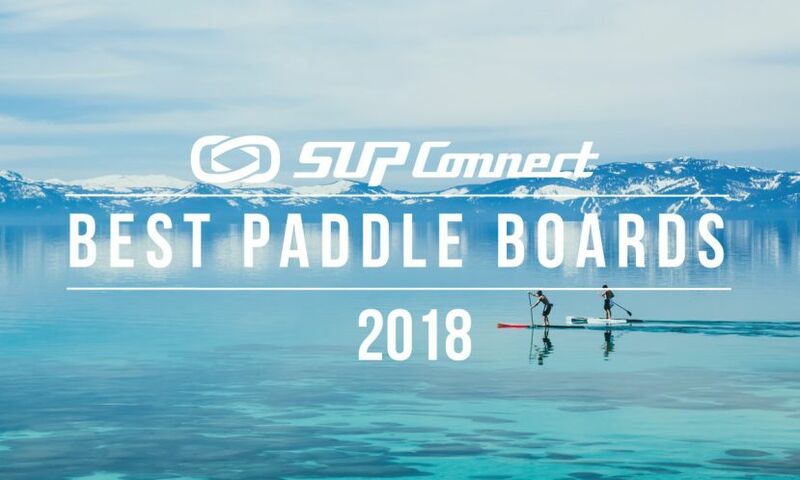 If you are looking to try out some boards in the Valley, make sure to head over to www.thepaddlelifestyle.com and drop them a line! Vancouver is known as Canada’s busiest western seaport. It’s also the most ethnically diverse! Sharing a wide range of cultural enjoyments, the city is always rushing with life. Most the locals have their favorite spots on the coast to paddle. With mountains surrounding the pristine downtown skyline, it’s hard not have your own favorite spot! There are a few spots that are recommended to check out if you’re in Vancouver. Jericho beach is a great spot to soak up the sun and take in the downtown core! The water can be quite calm at times, and the access is quite easy, so no worries if you don’t have an inflatable board! If you like to live on the wild side, getting out on the water at night, or even right at sunset can really illuminate the city. The next most popular beach that tourists and locals love would be Kitsilano beach, it is a large beach with lots of access, many people paddle down to Stanley park, or just paddle out to see another great view of the city skyline. Again, this spot really shows its true beauty when the sun is setting over the mountains and ocean. It is easy to understand why so many people love this city. There are several other spots that Vancouver and area have to offer! If you have any to recommend send us a line to the crew at The Paddle Lifestyle. Also, check out this link for a few more spots to ride if you’re in your Van! Tofino is a small surf town on Vancouver Island, offering some of the most beautiful scenery in Canada. Sandy beaches on the coast offer riders year round surfing (as long as you have a wetsuit). There is an abundance of bays to sneak in and out of, but beginners need to be aware of the current. Most Canadians are used to lake or river riding, but ocean riding can be difficult with strong currents! Leashes and PFDs are a must. There are a handful of small surf shops around Tofino that give you the true surf vibe! We recommend reaching out to Tofino Paddle Surf as they offer some great tours of the area and are located right on Mackenzie beach. Whistler is a beautiful town north of Vancouver, most commonly known for being home to one of the largest ski resorts in North America. The whole area is made for adventure seekers! In the winter time, any winter sport can be done here or within a 10-minute drive. In the summer, whistler boasts a true Canadian summer. Surrounded by mountainous peaks and low valley, it is not tough to find somewhere to paddle! The most sought after spot to paddle would be the legendary river of Golden Dreams. This beautiful river offers some of the most beautiful scenery while flowing down a glacier fed river. Most of the locals highly recommend this paddle. If you’re in Whistler you won’t want to miss it! Backroads Whistler offers some great tours in the area, so make sure to reach out if you’re up for an adventure. Victoria is the capital of British Columbia which is very apparent when making your way through the city. The city offers everything you need to live the adventurous lifestyle with loads of culture and beautiful coastline, there is no end to Victoria’s outdoor playground. 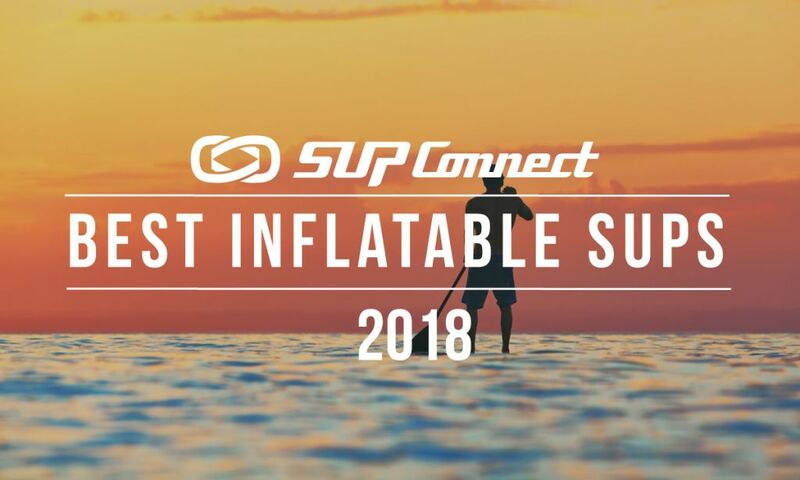 Most of the locals recommend hitting up Jordan River as there is some pretty sweet SUP surfing to be done. But if you’re not looking for that adrenaline rush then head over to Dallas road for some calm paddling and beautiful views. All in all, place your board in the water anywhere around the Island and you will be happy! BC has an amazing summer season and that is when most paddlers will be found on the water. Most lakes do not freeze over through the winter, allowing paddlers to get out, especially on the coast. In BC we start to see higher temperatures in mid May, and Fall sneaks up around mid September. Of course this changes on a year-to-year basis. There are lots of different paddle clubs that are listed above for all the different areas, but in British Columbia, you will be hard pressed to find an empty beach. 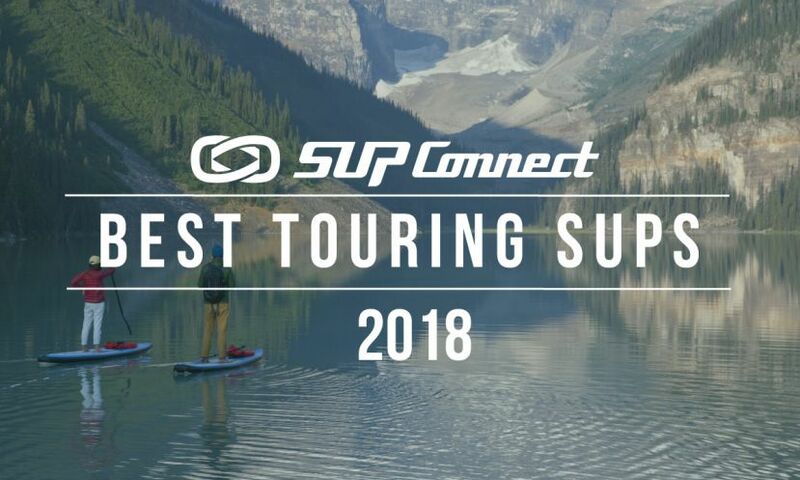 We highly recommend all riders to come up to BC and take in all of it’s beauty, whether you want to paddle surf, do a river run, or lay on your board between two mountains, BC has it all.